Dr. Renas & Dj Romano feat. Zulu & Bucks -. 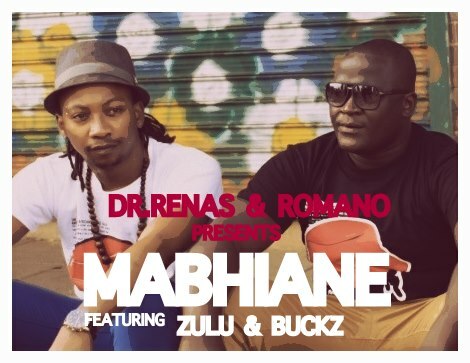 Mabhiane (Original Mix) (2013) [Download] ~ . :Sharingan News:. | News is Here!! !